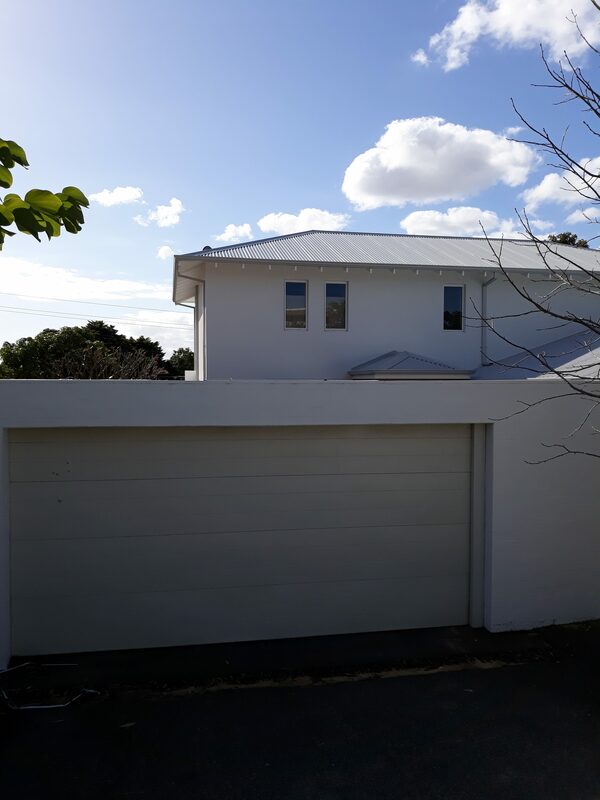 This 2 storey home extension was a single storey L-shaped home that had seen better days. 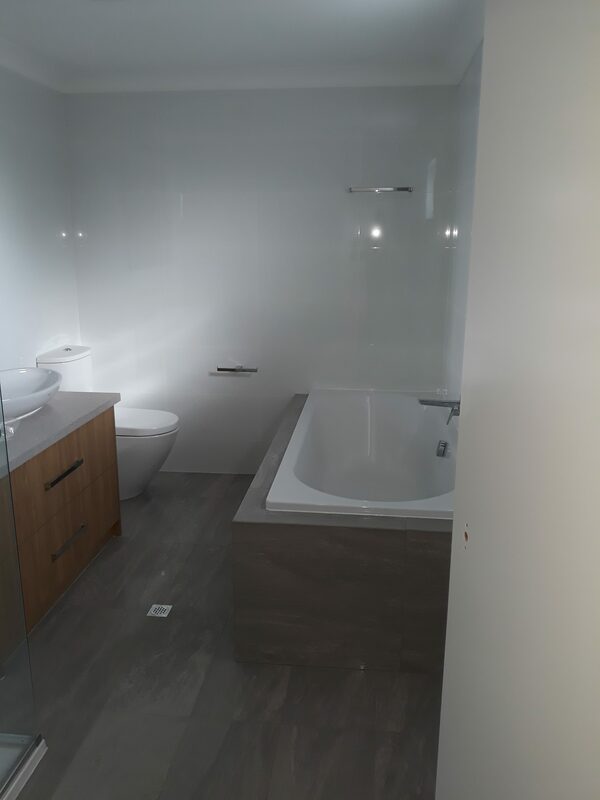 The majority of the internal walls were removed and the end result is a major change in the layout and finishing. 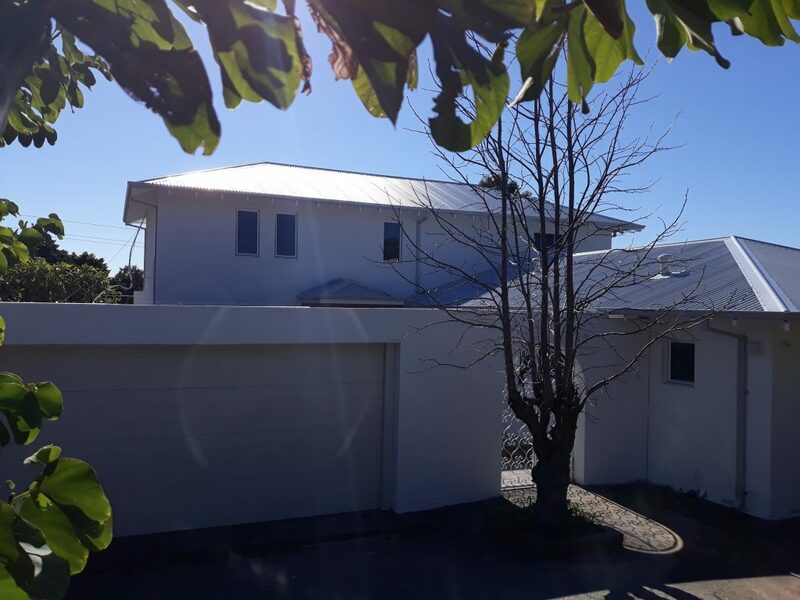 With a new roof and a 2nd storey addition what was once a pokey 4 x 2 was transformed into a 6 x 3 open plan dream home. 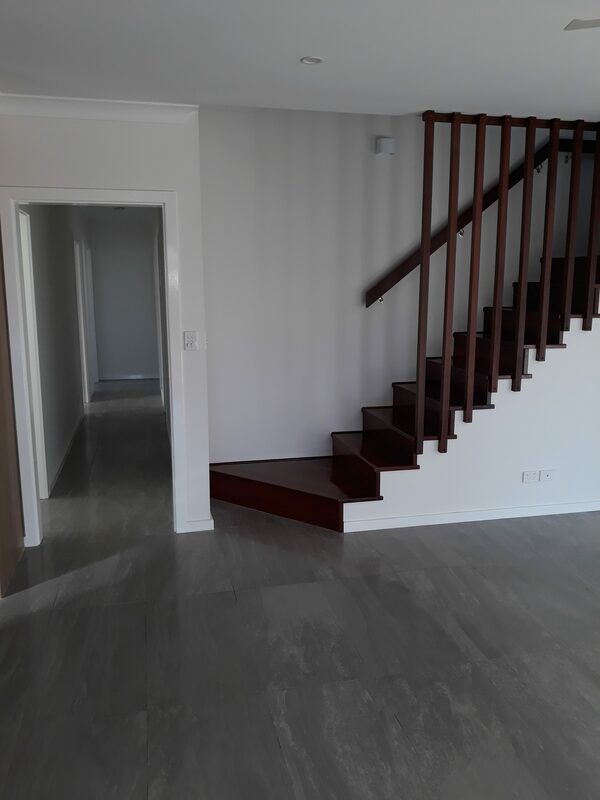 Camorino Constructions are Custom Home Builders Perth. 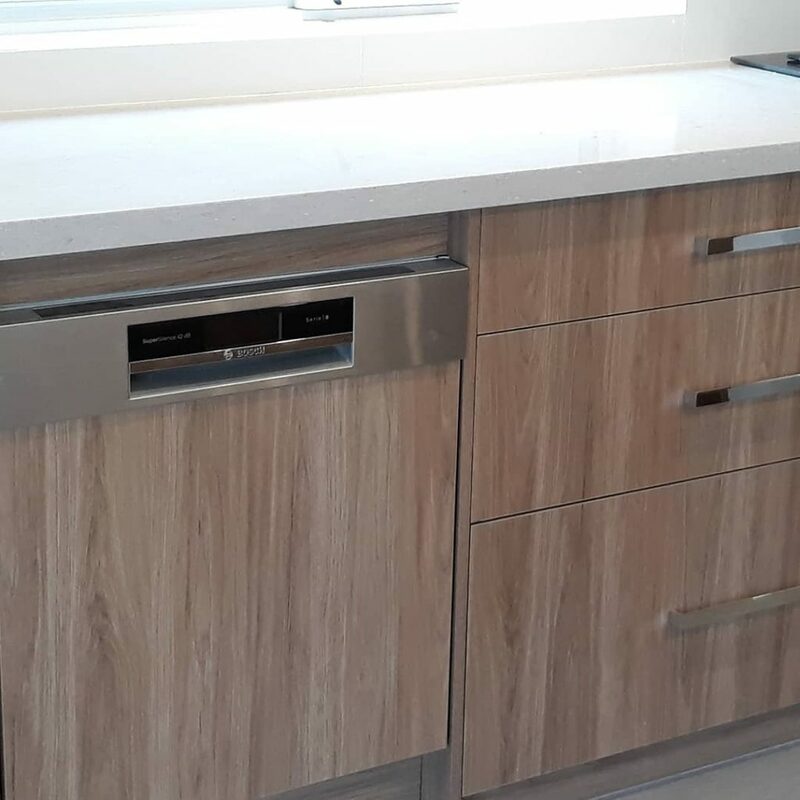 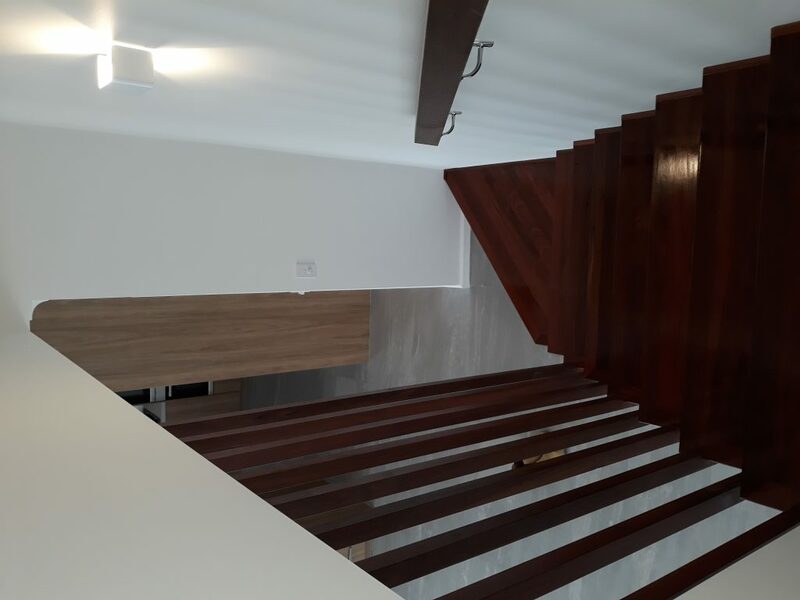 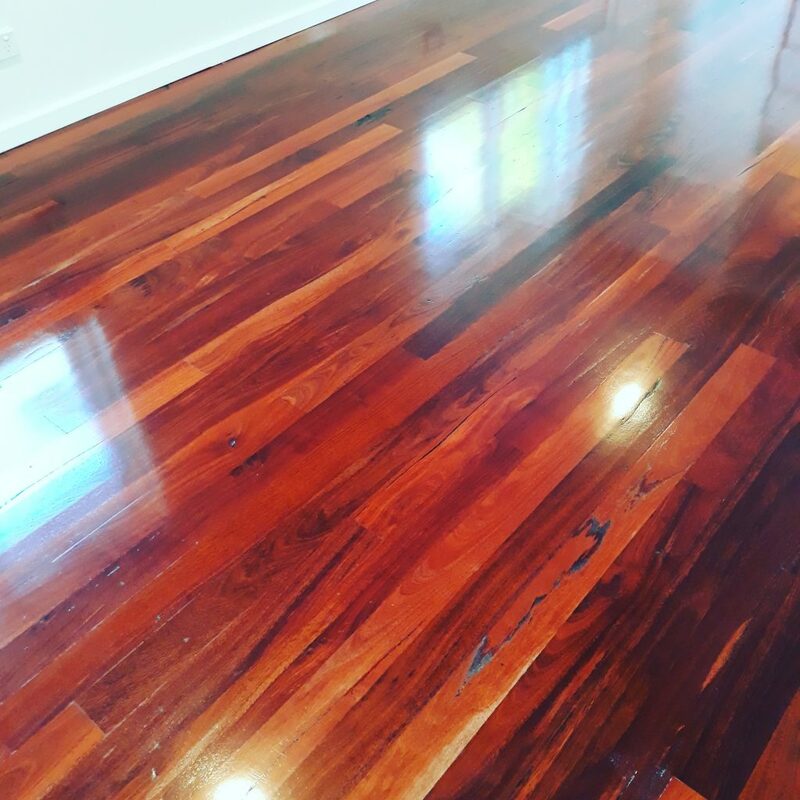 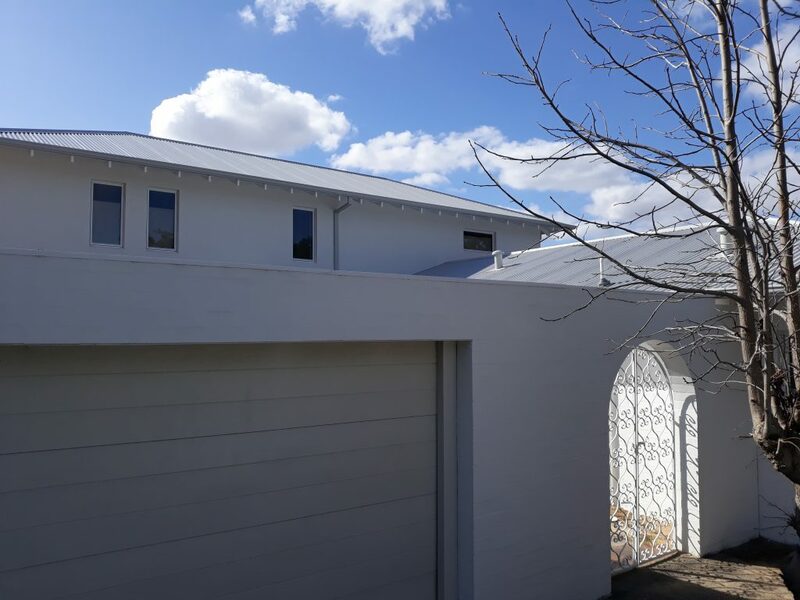 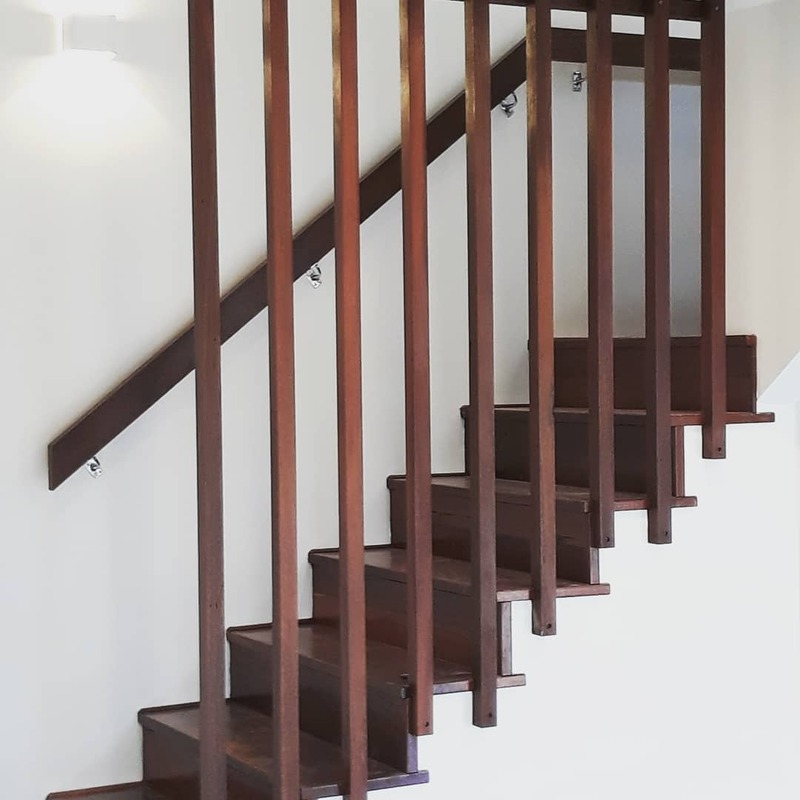 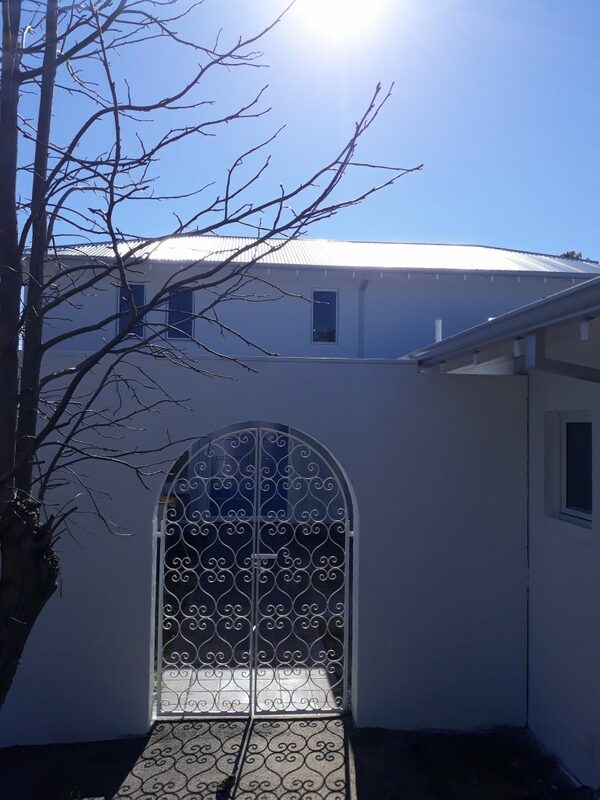 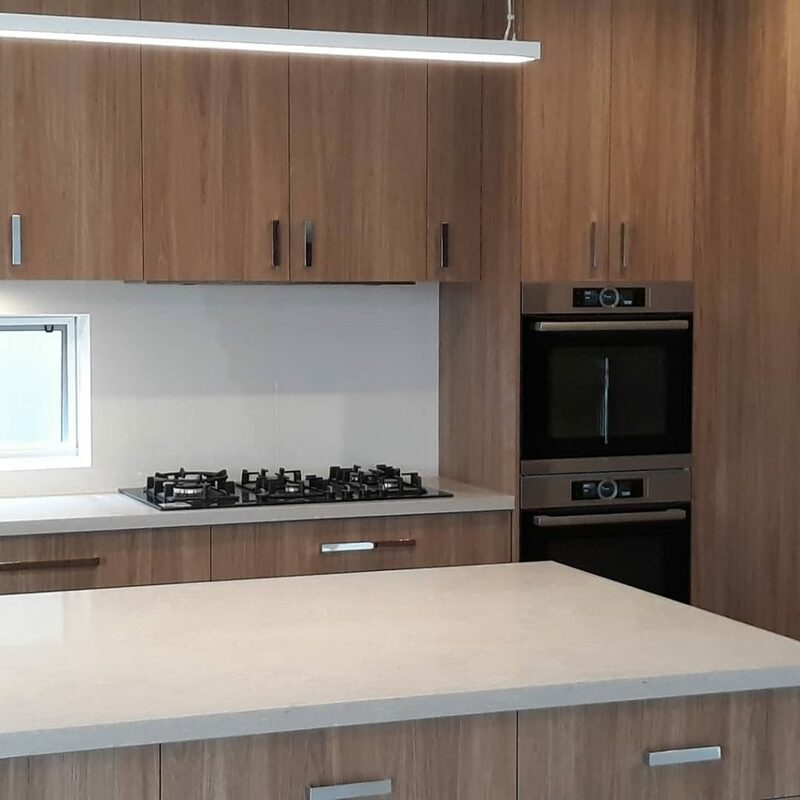 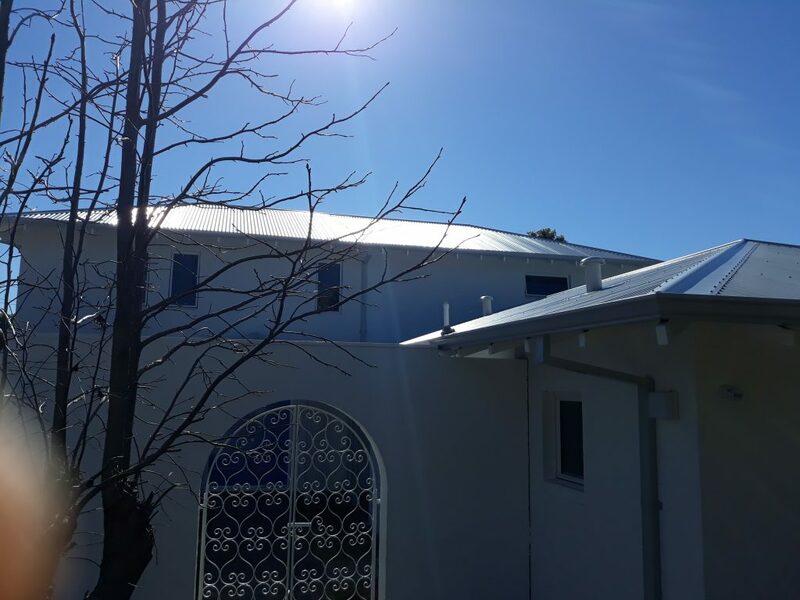 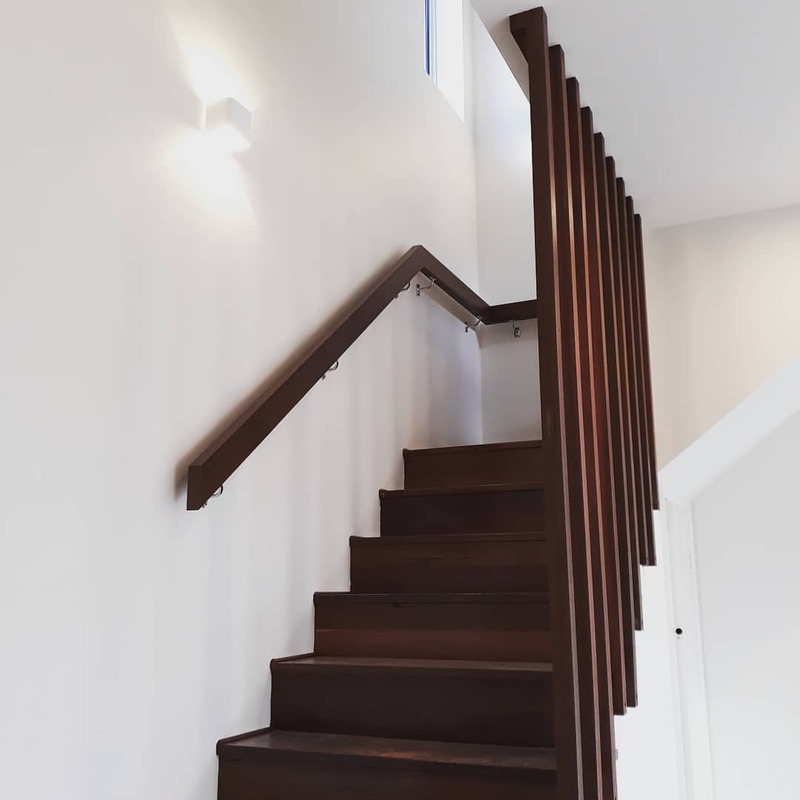 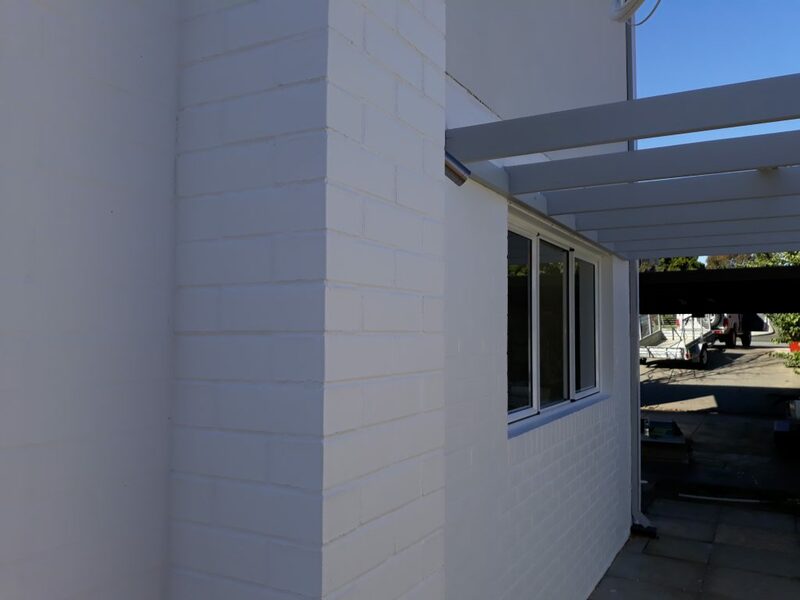 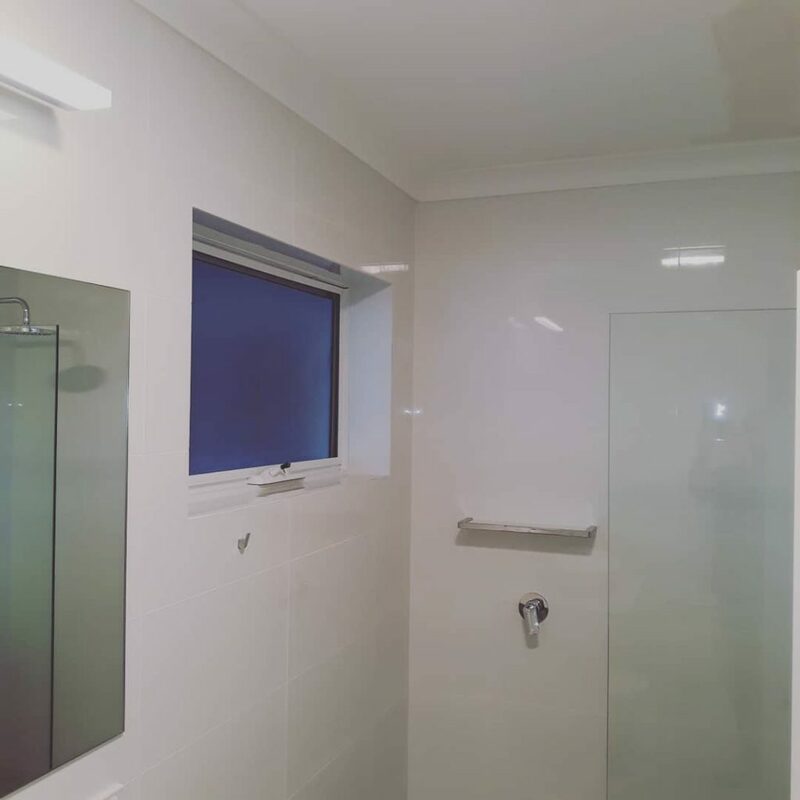 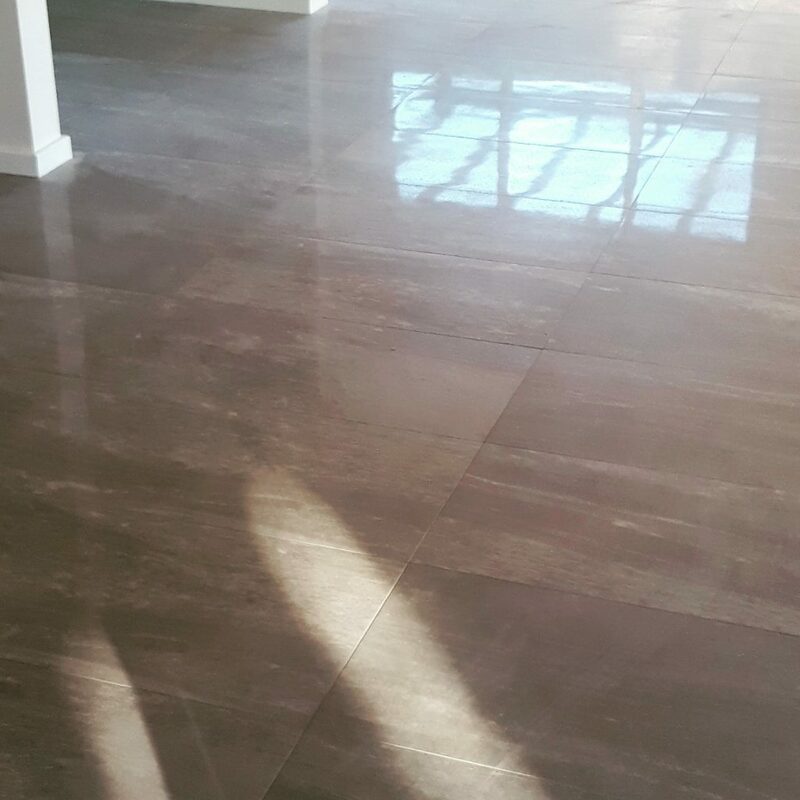 If you’re looking for a Home extension or alteration & addition then call Camorino Constructions today to see how Camorino can create a space for you that will look great and be built right!